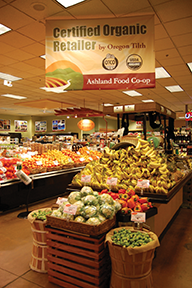 Ashland Food Co-op is the region’s only Certified Organic Retailer. With a mission of being a socially responsible business, the Co-op offers a full selection of natural and organic products, including many that are locally grown or produced. Their Co-op Basics products make healthy organic food more accessible to every family. The knowledgeable staff will increase your awareness about food, nutrition and health. In-store cooking demonstrations, cooking classes and Monday Night Free Lectures give you skills to enhance your culinary and wellness knowledge. In today’s interview we spoke with the Co-op Marketing Manager Annie Hoy about the continued growth and role of the cooperative spirit here in Southern Oregon. Annie, thanks so much for speaking with us today. 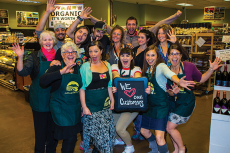 2016 has been the year of cooperatives here in Southern Oregon. Please say more. Thanks for giving us the opportunity to talk about our co-op and our vision to grow the co-op movement in the Rogue Valley. One of our active strategic goals is to increase awareness about the co-op business model and its advantages. It’s a very flexible model and there are cooperatives in every economic sector. The seeds for this vision were planted during the United Nations International Year of Cooperatives in 2012. One of the international goals was for co-ops in different sectors to work together to increase our visibility in our communities globally. This was based on the 6th Cooperative Principle: Cooperation among Cooperatives. To express this, we formed a cross-sector alliance called Rogue Co-ops. 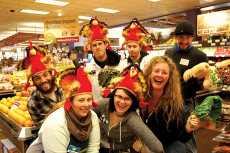 Members are Ashland Food Co-op, Medford Food Co-op, Grange Co-op, Rogue Credit Union and Siskiyou Sustainable Co-op. Four sectors are represented; consumer co-ops, agriculture co-ops, financial co-ops and producer co-ops. We’ve been plugging away in our “spare time” to keep this alliance alive and moving forward and 2016 has brought some fresh energy to move forward by making this a strategic goal. You have some extraordinary stats on the growth and popularity of cooperatives worldwide. I’m about to tell you some little known facts that I think are important for readers to be aware of. They employ 250 MILLION people. That’s more than all the multinational corporations combined! Imagine this. 250 million faces representing cooperatives every day. 250 million families with a connected livelihood from their cooperative employer. 250 million people with a cooperative story to tell. Ashland’s slice of the pie chart represents 10 THOUSAND member/owners and 170+ employees. 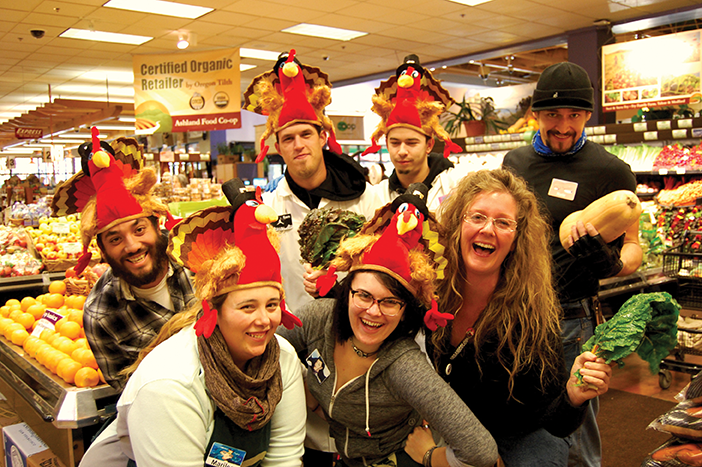 Each member/owner and employee can spread the cooperative joy just by telling their unique story about Ashland Food Co-op. And we’ve got employees who have worked with us for 35 years! I’ll take this opportunity to recognize them: Lynne Scionti, our grocery manager; Sanya Brown, our herbs, tea and coffee buyer; and, Craig Craddock, expert in all things related to herbal remedies, supplements and other nutritional matters. It seems that cooperatives also have the attention of the economic development community. That is true on both a global and local scale. For example, cooperatives are now the leading form of business development in the developing world. And while I wish I could say the same for the Rogue Valley, we not there yet. But we’re working on it. In September we held our very first talk at the Small Business Development Center’s Lunch Learn Launch series at the Higher Education Center in Medford. We had nearly 30 people attend and the questions were remarkable. I think we’ve shown the local economic development community that cooperatives are a viable way to grow our local economy. Please tell us about the Co-op Basics program. Our Co+op Basics program is just one of the many ways the public can save money shopping at the Co-op. Using products that are priced lower through the Co+op Basics program can stretch your grocery budget for a wide variety of products that are pantry staples. We’ve always had a program like this over the years, and now, with the collective buying power of National Co-op Grocers, we’ve been able to offer more choices. 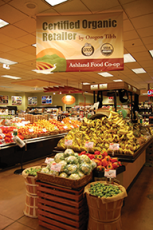 National Co+op Grocers (NCG) is a business services cooperative for retail food co-ops located throughout the United States. It represents 150 food co-ops operating over 200 stores in 38 states with combined annual sales of nearly $2 billion and over 1.3 million consumer-owners. 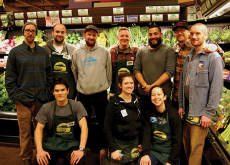 NCG helps unify natural food co-ops in order to optimize our local operational and marketing resources, strengthen our collective and individual purchasing power, and ultimately offer more value to natural food co-op member/owners and shoppers everywhere. Ashland Food Co-op is a bit unique in that we also offer a quarterly Co+op Basics Cooking Class free to co-op member/owners in order to familiarize them with the program and its benefits, as well as show how to shop on a budget and use bulk foods, coupons and sale items to make healthy organic food affordable for everyone. Watch the newsletter for the next class, which will be in January 2017. Product curating has always played an important role in the eyes of the co-op. Our product selection is a balancing act every day. We’re a very small store with inadequate storage space for extra product in the back. So we receive product deliveries from our suppliers on a daily basis. We get many, many product requests and some of them we cannot fill because of space. So our buyers aim to bring in quality products that fit our product standards as well as ones that also meet the needs of a very diverse set of dietary preferences. The Co-op exists to serve its members and this is an ever-evolving responsibility. We take this responsibility seriously. Not only do we have a published set of Product Standards, there is a committee that reviews it and works with product managers to make sure our product mix reflects our standards. Also prohibited are food products in which the primary ingredient is irradiated, extracted with chemical solvents or produced by cruel practices. In the case of genetically modified foods, our goal is to have a 100% GMO free store. There are some challenges to that. Current labeling regulations are not adequate nor are they strong enough to alert consumers to GMO ingredients. This is why we encourage eating Certified Organic foods primarily. No GMOs are allowed in Certified Organic products. And you get the added benefits of protecting farmland and farm workers from toxic pesticides. We do have a strategy to eliminate GMOs in the store. For example, in 2014 we implemented a policy that any new products brought in must have no GMOs. New products with so-called “high risk” ingredients must have be third-party certified as either Certified Organic or GMO-free. A signed affidavit declaring GMO-free ingredients may be allowed for local vendors, in lieu of third party certification. Food products carried before 2014 must have no GMOs in the first three ingredients to conform to AFC Product Standards. Any food products that do not conform to AFC Product Standards must also have a Product Standards Alert sign posted at the point of purchase. 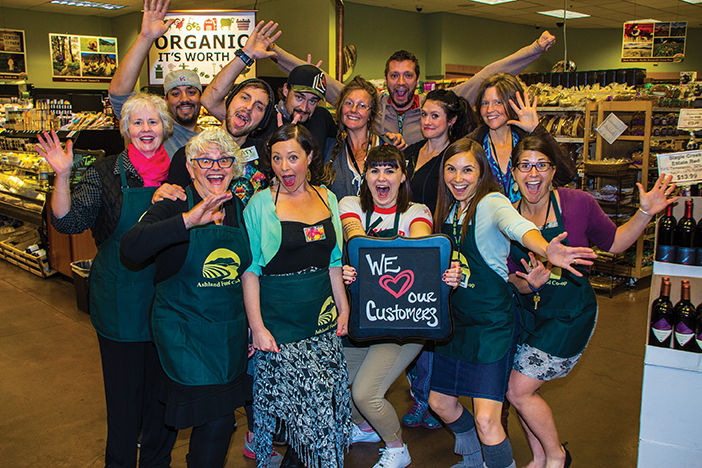 Annie, can you say more about what it means to be a certified organic retailer? Verification that cleaning and pest control procedures do not leave residues or compromise organic integrity. You can probably guess that the paper trail for compliance is pretty long. Our managers do a great job keeping the Co-op in compliance with the Organic Standard and it is a huge commitment of time and resources. We think it’s worth it. The Co-op now has 10,000+ member/owners. What are the direct benefits of becoming a member? Anyone can shop at the Co-op. You’re not required to be a member/owner to get in the door. For a small equity investment of $100 that is totally refundable and that you can pay over time, you qualify for some unique benefits. You’ll receive the Co-op’s newsletter to keep you up to date about the Co-op and other food related issues. To show our appreciation for your continued patronage, we make special coupons and discounts available to our member/owners. Plus, you can purchase a $100 Co-op gift card for $97 and use it instead of a credit card and offset the fees the Co-op must pay for processing. Your frequent use of the Co-op also brings a special reward. When we make a profit at the end of the year, we share that profit with you in proportion to your annual purchases. Our board decides what the distribution will be and our bylaws require that we give back at least 20% of a member’s accumulated patronage. 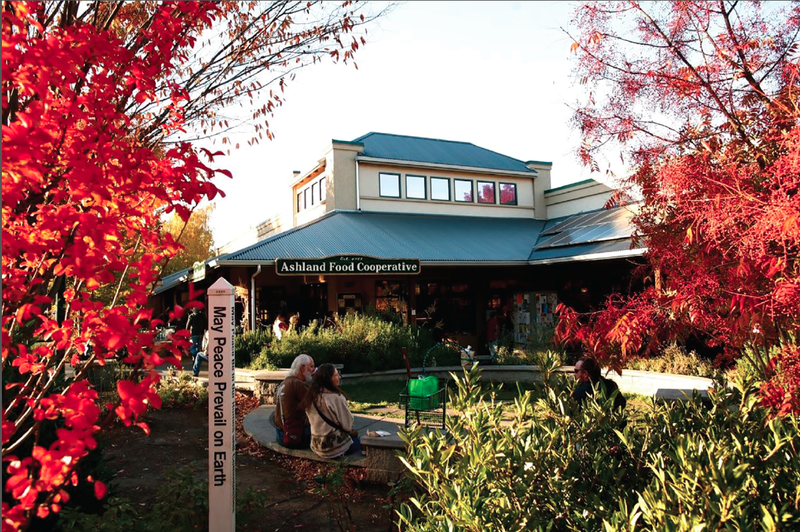 Typically, Ashland Food Co-op distributes a higher percentage than other food co-ops on the West Coast. This brings me to another very important benefit and one few take advantage of. Our governing board of directors is democratically elected by our membership, from our membership. Your vote each year really matters. And your willingness to participate as an elected board member keeps us in touch with what our member/owners need and want from the Co-op. 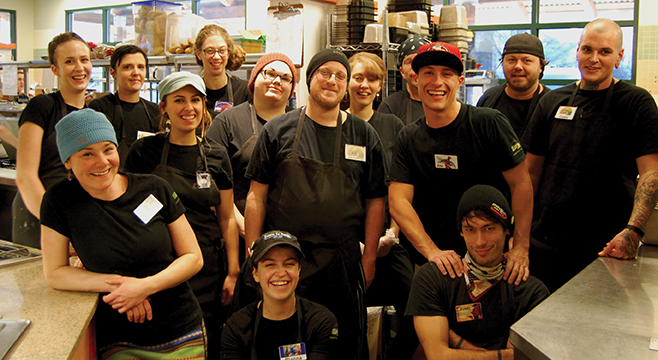 Co-ops have a reputation of being generous employers as well as community-minded. How does the Co-op support our local community? No matter where a co-op operates or what economic sector is operates in, community is at the heart of the business. 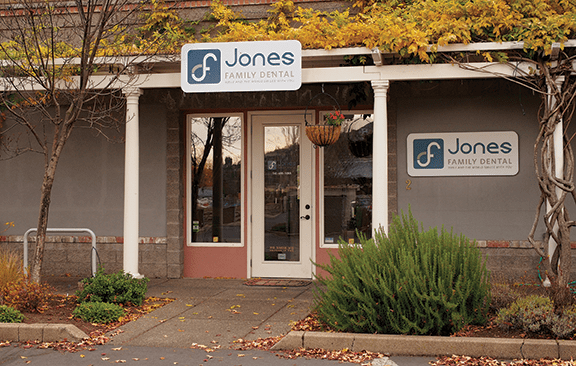 We’re owned and operated for the benefit of the people who use our services. Unlike a corporate owned grocer that can be bought and sold, bought again and then closed, co-ops are part of the fabric of the communities they serve. Our co-op last year put $5.3 million back into our community in payroll alone. And, 25% of the products we sold last year were from local vendors. Our employees enjoy generous benefits like a store discount, health care and paid time off. 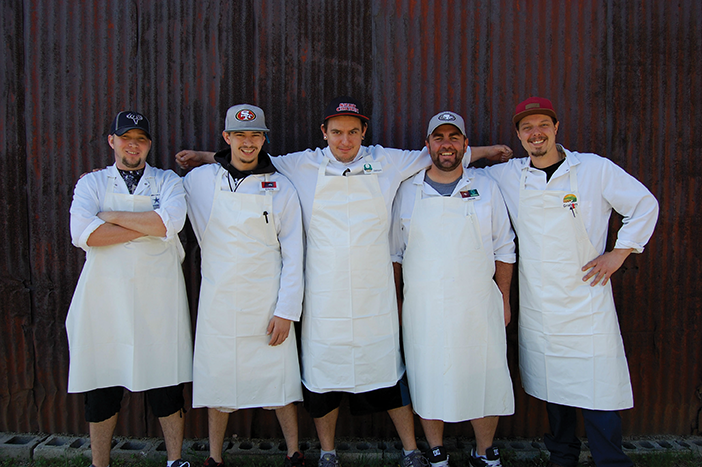 We foster continuing education by offering our staff classes in our own Co-op U. And we give back to our community by sponsoring events and holding events, giving community grants to local non-profits, and giving small donations to schools and non-profits for class trips, fundraising events or educational events. We’ll even teach you how to cook! 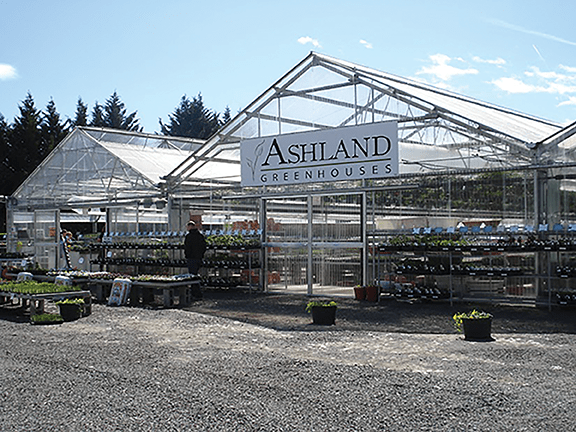 We’ll celebrate 45 years of service to Ashland and the Rogue Valley next year. We’re going to keep growing and striving for excellence for another 45 years. We’ve got employees who grew up here, rode around the store in our shopping carts as kids, and now have come full circle to work here. The Co-op is a part of your holiday celebration each year. Just watch the hug fest each November and December when friends and families reunite in the aisles. What are some of the values and principles that create the cooperative experience? I think we express most overtly the Cooperative Principles of Concern for Community and Education, Information and Training. 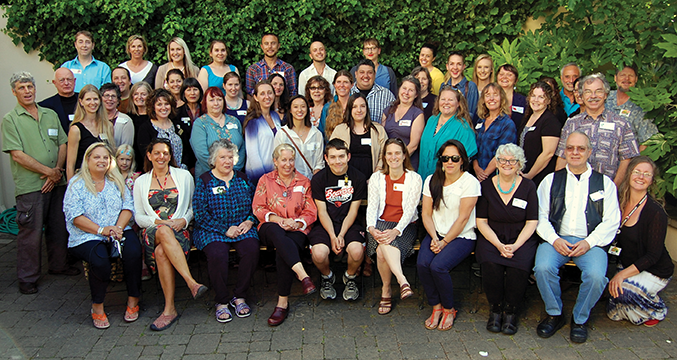 Cooperation among Cooperatives is beginning to receive deeper focus in our efforts to work with other local co-ops to grow our movement in the Rogue Valley. 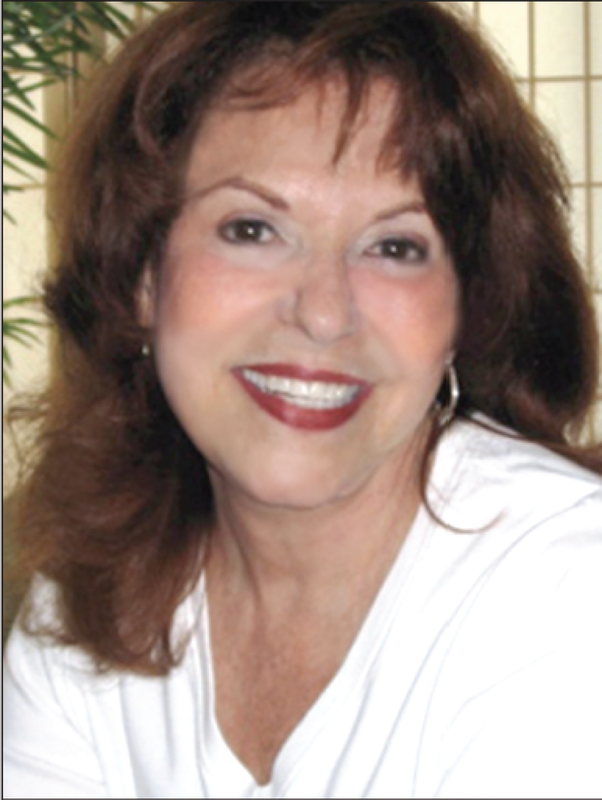 In terms of values, I would highlight honesty, openness, social responsibility and caring for others. Co-ops respect and value every person equally. We believe that everybody should have access to what is needed to live a meaningful life. We are all responsible for our own actions and we have the right to have a say and influence all decisions that affect us. We value solidarity because shared, coordinated action creates a society and economy characterized by equity, equality and mutual self-help. We live in a world where 1% of the population holds over 50% of the wealth, and 80 people hold the same amount of wealth as the world’s 3.6 billion poorest people. This is not right. We believe that co-ops are an alternative to the dominant corporate model and can serve as a remedy to forms of business that take rather than give. Co-ops are better because they create and sustain jobs, strengthen local communities and empower people. 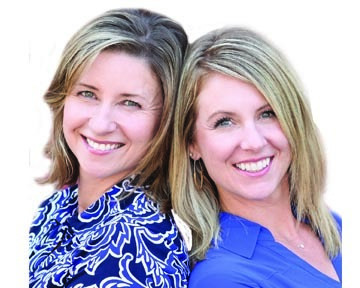 Do you have any final words or comments you would like to share with our readers.